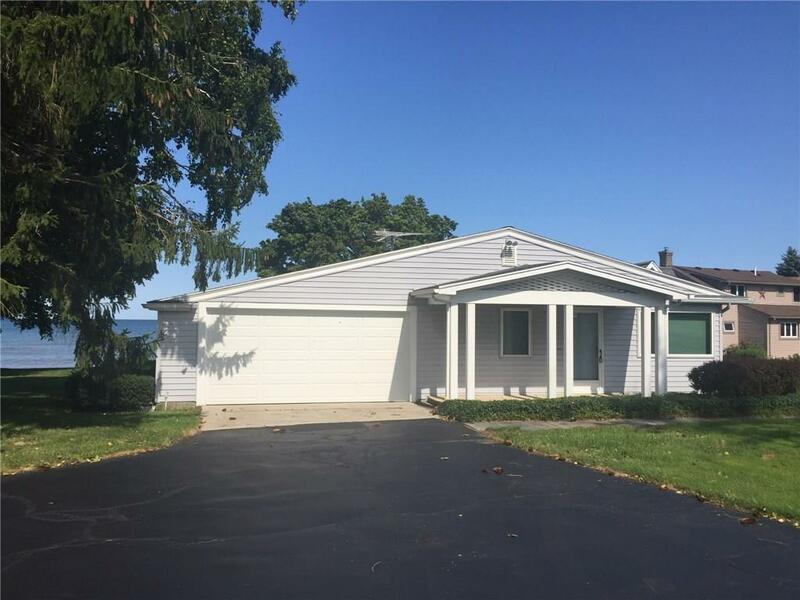 DONT YOU DESERVE A COMFORTABLE RANCH HOME ON THE SHORES OF LAKE ONTARIO? 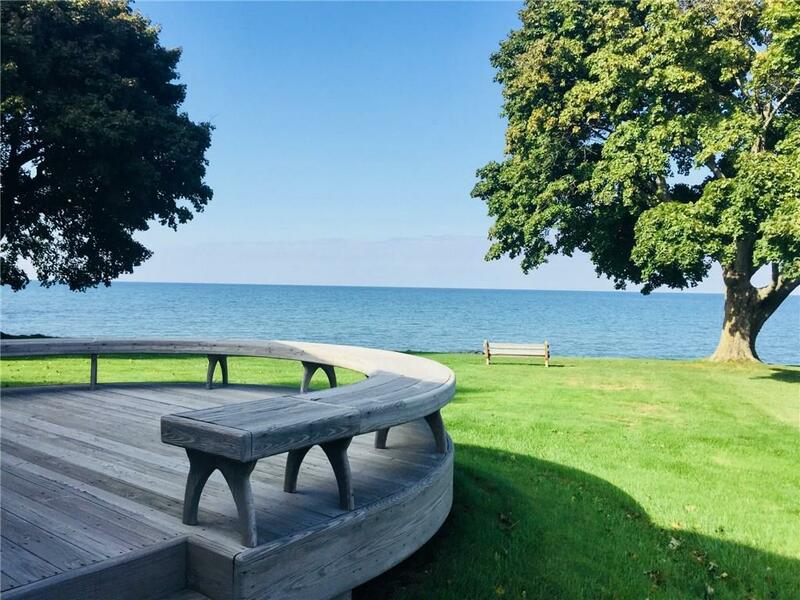 Enjoy the EXPANSIVE YARD with GORGEOUS VIEWS of the LAKE! 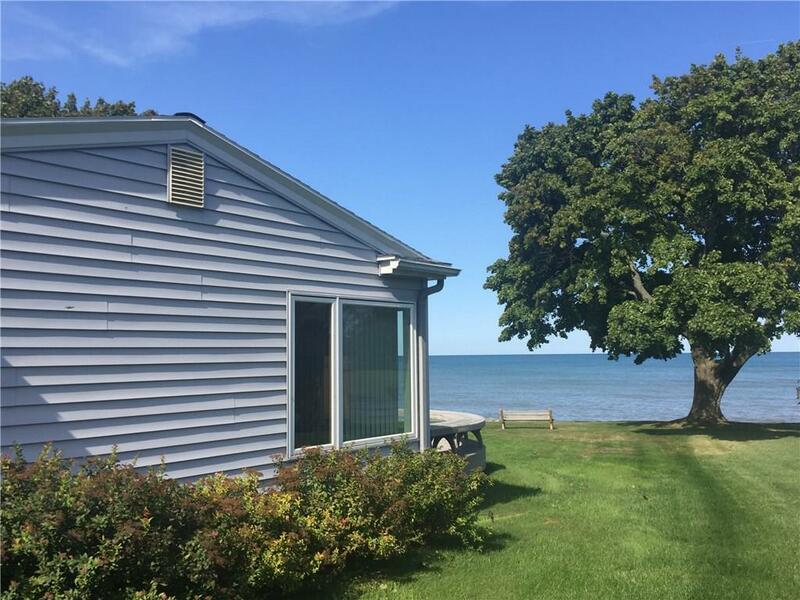 This 2/3 bedroom home has a WALL OF WINDOWS FOR UNINTERRUPTED VIEWS OF THE LAKE, 2 FULL BATHS (one has a GARDEN TUB!) an EAT IN KITCHEN, COVERED PATIO on the east side of the home, a COVERED PORCH on the west side of the home and a CUSTOM DECK (with a BRAND NEW SLIDING GLASS DOOR!!) on the LAKEFRONT! 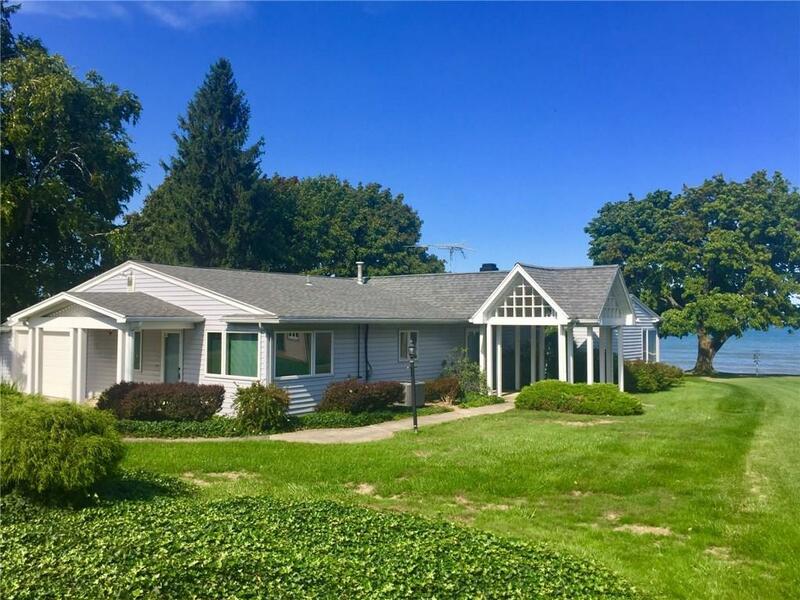 The original kitchen is in PRISTINE CONDITION, the great room has a CONVENIENT WET BAR, FRENCH DOORS and lots of room for entertaining! The well LANDSCAPED YARD has been lovingly maintained by a diligent owner. The NEWLY SEALED driveway leads to a double wide parking area with turnaround and a TWO CAR GARAGE. Recently updated and serviced HVAC! !